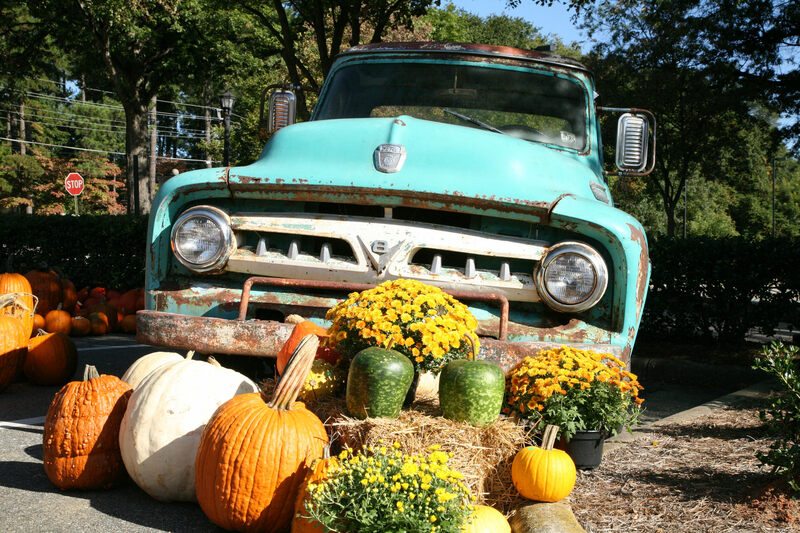 Welcome the Fall Season here in New Mexico by attending some great Fall Festivals happening all throughout the state! Festivals offer a variety of entertainment for those of all ages and are a lovely way for families to enjoy some bonding time while taking part in the Seasonal Fun. 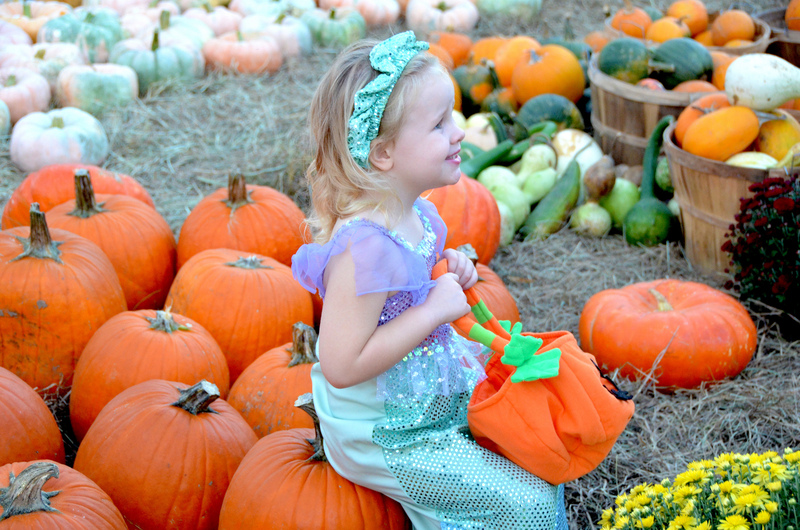 Most festivals will take place on weekends, this way you can spend the entire day taking part in activities including Pumpkin Picking, Hay Rides, Corn Mazes, Live Entertainment, Vendors, Seasonal Crafts and much more! There are plenty of events coming up to keep you busy all season long, check them out below!